As humans we tend to form initial decisions on what we like visually. Be it buying a new outfit, looking through holiday brochures or buying a new car. We make these decisions by visualising ourselves in those certain lifestyle situations, wearing that new dress on a special occasion, sipping cocktails on that particular sun drenched beach or siting behind the wheel of the little red sports car. Looking for your wedding photographer is no different. During your research you will discount those who's visual style doesn't appeal to you but that's a good start as already you know, sort of, what you want. There are a plethora of words out there that define a photographers style, not limited to: Photojournalism, Fine Art, Traditional, Classical, Modern. As many as there are art forms and like art it is all very subjective. As much as you may admire Van Gogh or Tracey Emin's creative talents splashing out on a piece of their work to admire and adorn your walls for years to come may still not be right for you. Its the same when searching for your photographer. Like the new dress or the new car, you should be able to visualise yourself inside the photographers work. If those images do not speak to you then your search has not ended. Most importantly the photographers style should match yours. Being able to identify the style you like will allow you to narrow down your search. Photojournalism: Where the photographer acts as an observer capturing your moments as they happen. Mostly candid shots, quite voyeuristic, "fly-on-the-wall" stuff. Traditional: Where your photographer gives direction and set up semi-staged shots. Often clean and whimsical with a romantic feel. Fine Art: Staged and strongly posed images, emphasis on individual/couple portraiture Modern: Often urban street or rustic locational photography and wide angle imagery edited in muted tones with dark shadows and minimal highlights. Or Fusion, a combination of two styles with an emphasis of one over the other. Photojournalistic with some Traditional or Modern with a dash of Photojournalism. Each one of these styles will have an impact on the investment you as a couple will need to make on the day. True Photojournalistic photography will leave you free to mingle with your guests the entire day and requires very little of your time and provide you with a set of beautiful natural captured moments. The trade off is that those romantic couple shots from the afternoon photo shoot or the group photos that your parents want to show off to their friends will not happen. Each one also requires a different skill set, approach and possibly equipment. I will use myself as an example. I shoot in a modern Photojournalistic style. If you are looking for a Fine Art photographer although I could do it you should be speaking to someone with that specialism or who demonstrates a level of experience in that field. If you want something that is free flowing and unobtrusive but willing to dedicate an hour or so from your day for a limited set of family group shots and the bride & groom portrait shoot then I could be your man. To accompany the plethora of photography styles there's a wedding photographer for every budget. What is your budget? It is the norm for couples to spend between 10-15% of the wedding budget on their wedding photographer. But how do you start out making a decision when there are so many options for you to choose from. It is fair to say that many couples will have little or no experience of professional wedding photography and how to make comparisons between a £500. wedding photographer and one charging in excess of £1200. But the old adage "You get what you pay for" is as true with wedding photography as it is with almost every thing in life! Be wary of the photographers that are offering a lot for little money. If its too good to be true it probably is! Someone with a proven track record and experience will pay back in dividends. If photography is important to you. Where ever possible always make your comparisons based on a like for like basis i.e. digital only -v- bespoke collections. Meet with your photographer and ask to see some of their work in print. If you are at the stage of meeting with them then you have by now decided you like their style so talk to them and explore how they work and how easy they would be to work with. 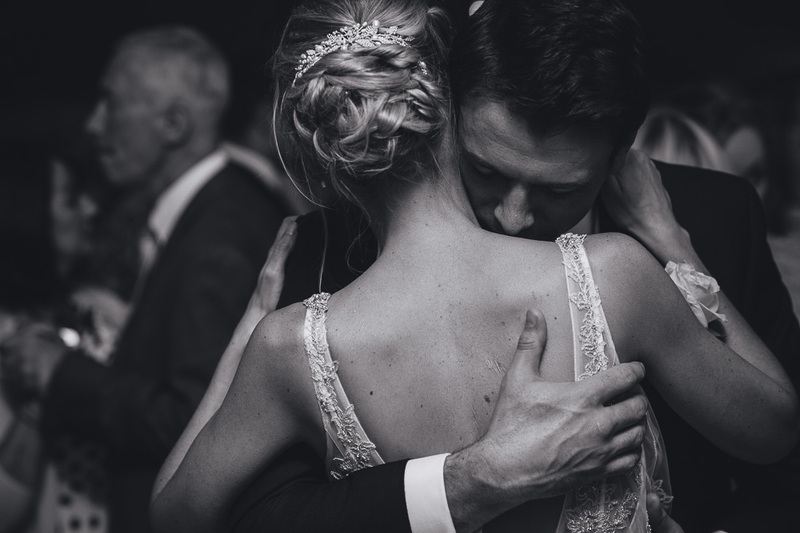 Throughout the wedding day the bride will spend nearly as much time with the photographer as she does with the groom so make sure you feel instantly comfortable in their company. Passion: Do you feel just like any other couple and the person sitting in front of you is solely intent on selling you their services or are they listening to you, understanding what it is you want from your day and already seeing your vision? People who are passionate about your wedding day will often do a better job for you on the day. Composure: You need someone who is going to be calm on your day. Wedding photography is an incredibly tough business and you need to have someone that will be able to keep a level head. Personality: Similarly like when were singletons and searching for the perfect one we would often be attracted to a type be it on personality, style or sense of humour. Your photographer should be no different. You want someone that you are instantly going to get along with and that will make you laugh along the way. Appearance: First impressions count, right? You bet they do! If your wedding theme is relaxed a photographer who 'dresses down' may be right for your big day. If your wedding is in a stately home them your photographer should dress to reflect this. The photographers personal style often marries with their shooting style in most cases. It is true to say that experience counts for a lot and can often bring an element of order to the proceedings. But that is not to say that a photographer just starting out can't bring as much to the table in terms of organising and calmness to your big day as someone more experienced. A more experienced photographer knows how to handle their kit, how to react to certain situations. They will know where to stand for the important moments and push the boundaries of creativity. There are lots of hidden costs associated with wedding photography, professional equipment is expensive, the number of man hours spent on each wedding far exceeds the day itself, venue visits, admin, editing, the list goes on. Insurance and public liability, software, PC's and media storage. Training, networking and association membership, together with a list of things that per wedding are negotiable but as a whole adds up. Setting up a wedding photography business is expensive and sometimes some of these important factors can be overlooked in the early days. BUT every wedding photographer out there has had to shoot their first wedding solo and no one is going to walk into a wedding unprepared and run the risk of ruining someones big day. And of course, as I mentioned earlier you will have a budget in mind. Question yourself how much emphasis do you place on your photography. Ascertain what values you hold dear and where your photography comes on your priority list. If you are considering a family member, a friend or a photographer with little experience be clear on your expectations. Visit the venue together, create a detailed shoot list for the photographer to work from. 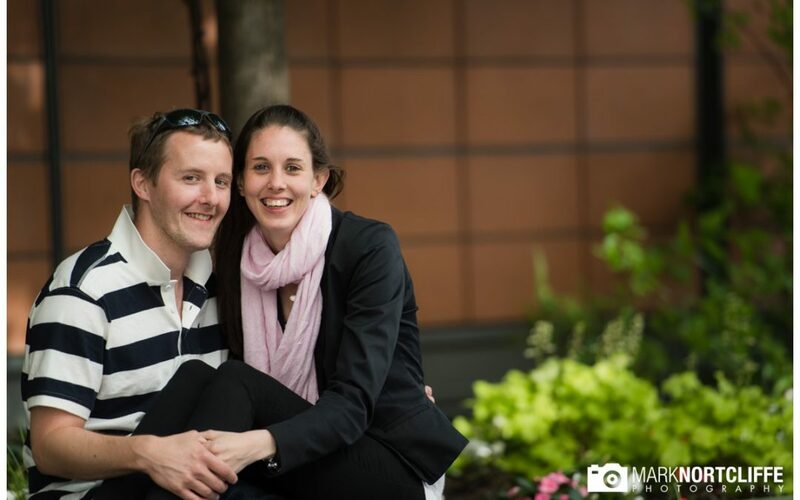 If at all uncertain maybe do a pre wedding shoot but don't leave it too chance. Its your big day and too important to get it wrong. Its a minefield and I hope I have covered some of the points your should consider when looking for your wedding photographer. Follow these in any order. Its not an exhaustive list but should help reassure you when making some of those all important decisions. 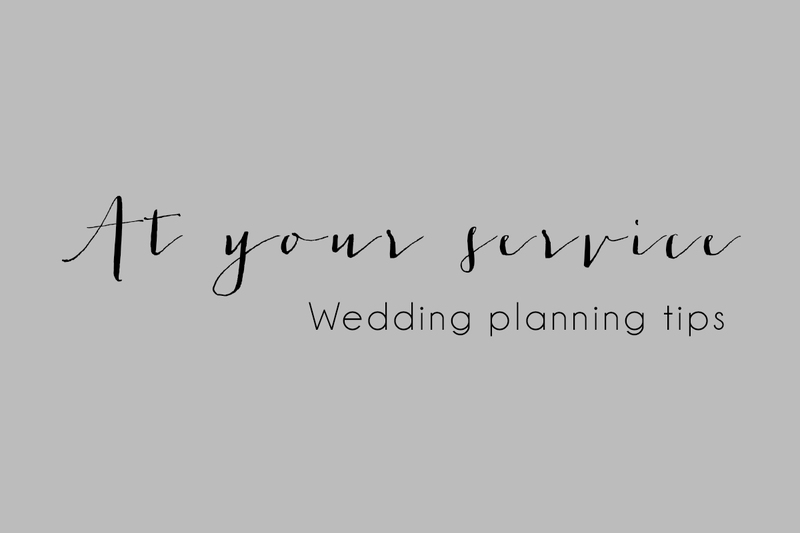 If you are planning your wedding and want to have a chat please use my Contact Me form, email or mobile to reach out to me. I am always happy to sit down with you over a coffee or a glass of wine to discuss one of the biggest days of your lives. 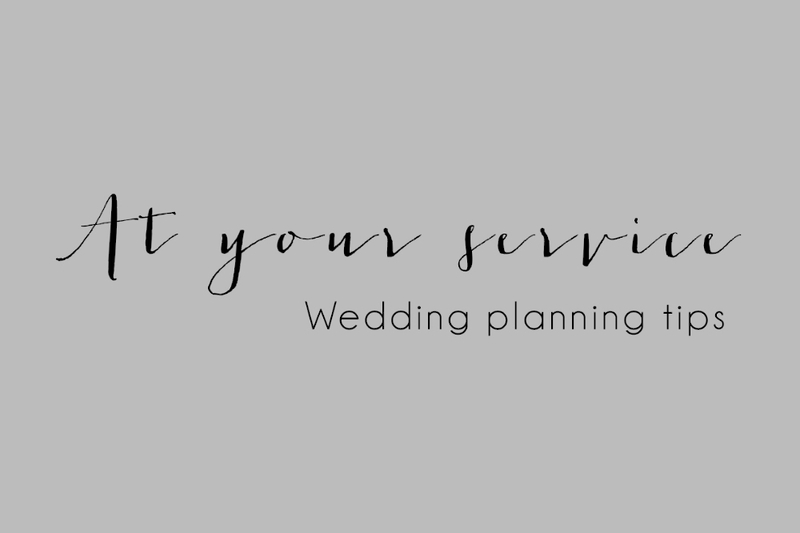 Wedding Planning Tips #1 - Finding the perfect venue Wedding Planning Tips #2 - Finding the perfect dress More Wedding Planning Tips to come..